This is only a practice ad that I have created for my portfolio that I am in the process of building. This is not a real ad and I did not receive their permission to use their logo. The only purpose is to show my creativity since I currently do not work in an ad agency. 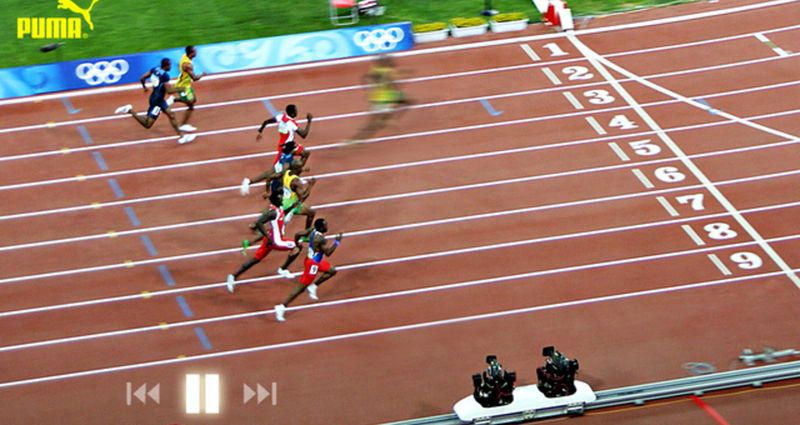 Usain Bolt has become an icon for speed worldwide. Puma has embraced him as their spokesperson and he has taken their brand to a higher level.